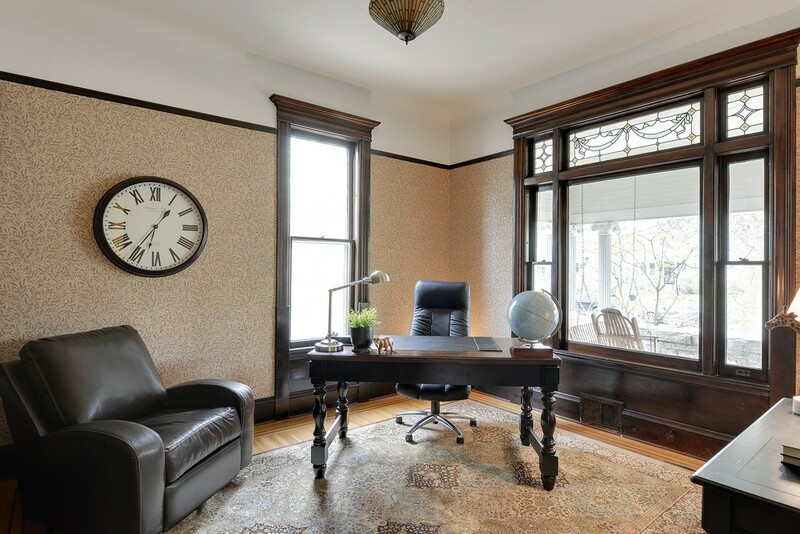 Remarkable 1890’s brick Victorian in the heart of Lowry Hill. 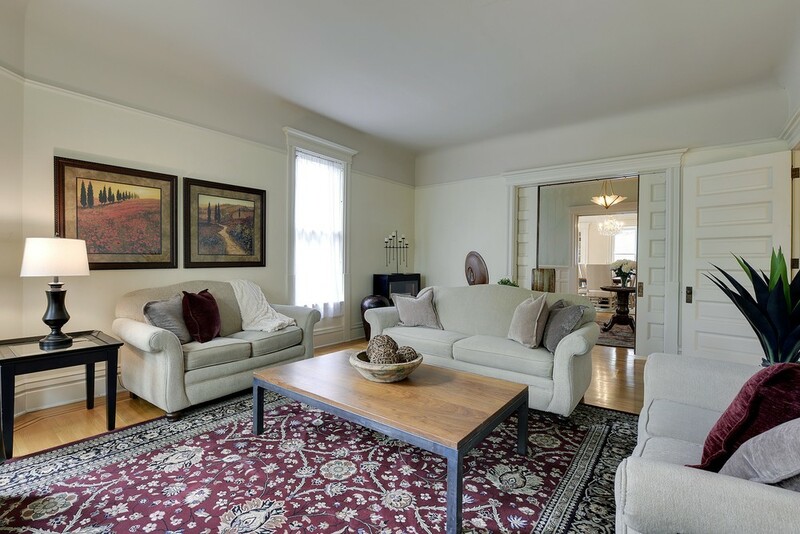 This lovely residence features gracious public and private spaces with historical details throughout including original plasterwork, inlaid wood floors, built-ins and mill work. Over 4,000 finished square feet of living space includes a main floor boasting formal living and dining rooms, grand foyer/reception room, spacious office, family room and large, eat-in kitchen. The 2nd floor offers 4 bedrooms on one level, new bathroom and convenient laundry. 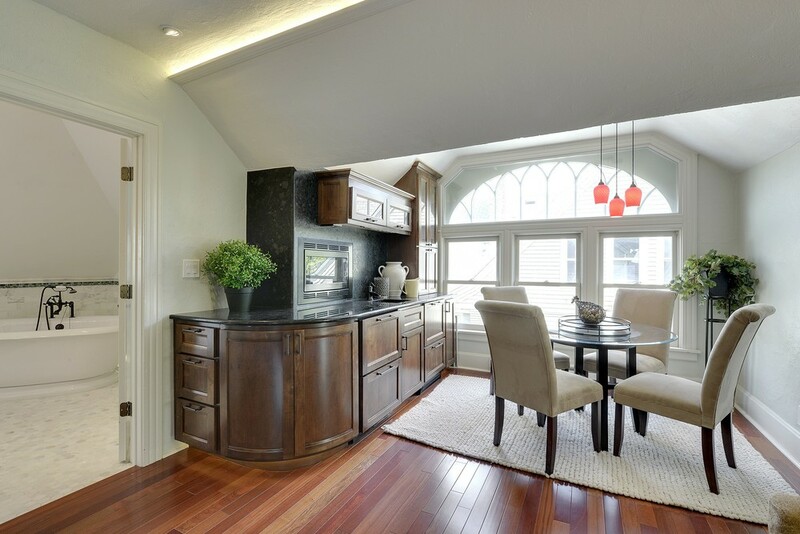 Dramatic 3rd floor family room with 2nd kitchen and custom bath. Gorgeous brick exterior, fenced in backyard with brick patio, stunning paver driveway and newer 2-car detached garage.